Like what you hear? Subscribe to Bullseye in iTunes or your favorite RSS reader, which often contains extended interviews that we just can't fit on the radio. Already a subscriber? Awesome – and thank you! If you like what you hear, do us a favor and rate and review the show in iTunes. Next to sharing the show with a friend (which is also pretty cool), it's one of the best ways you can help introduce the show to even more folks. 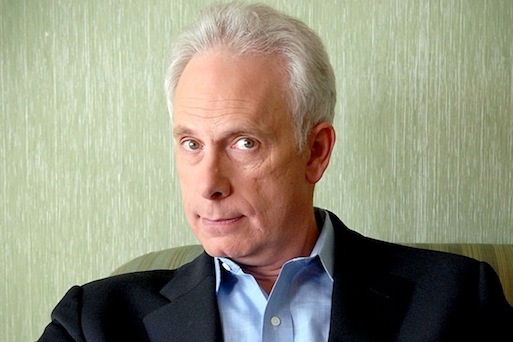 Christopher Guest is best known for his faux-documentary comedies: films like This Is Spinal Tap, Best in Show, and A Mighty Wind. His very earliest work was in the theater -- he co-wrote National Lampoon's Lemmings -- and then in the mid-80s, he made a quick foray into television on Saturday Night Live. 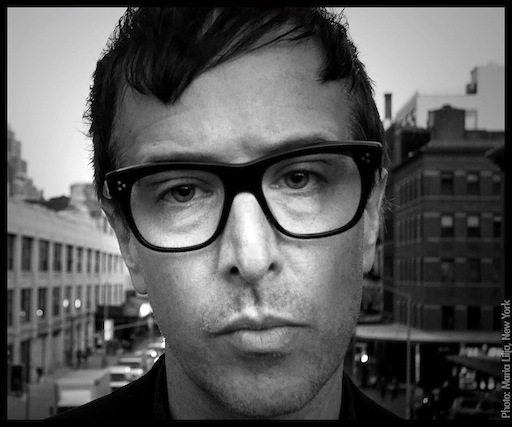 Now he's returned to TV with a comedy created for HBO, Family Tree. The show follows wayward thirty-something Tom Chadwick (played by Chris O'Dowd), who digs deep into his family's history after being dumped by his longtime girlfriend. Though Guest's films usually follow a specific subculture (that of dog shows, community musical theater, or the world of heavy metal), Family Tree focuses on Tom, his family, and the many people he meets while trying to dig up genealogical dirt. Guest joins us to talk about what makes bad music parodies so awful, how to keep from being swayed by film critics' reviews, and the most bizarre reaction to a Hollywood pitch that he's ever received. Family Tree airs Sunday nights at 10:30pm on HBO. Summer Rock Recommendations from The AV Club: Mikal Cronin's MCII and Vampire Weekend's "Modern Vampires of the City"
Summer's almost here – so why not celebrate with some new music? The AV Club's Music Editor Marah Eakin and Lead Copy Editor Andrea Battleground have a couple albums in mind. Andrea suggests checking out Mikal Cronin's latest album, MCII, a garage-rock record that brings a poppy, melodic twist to the genre. 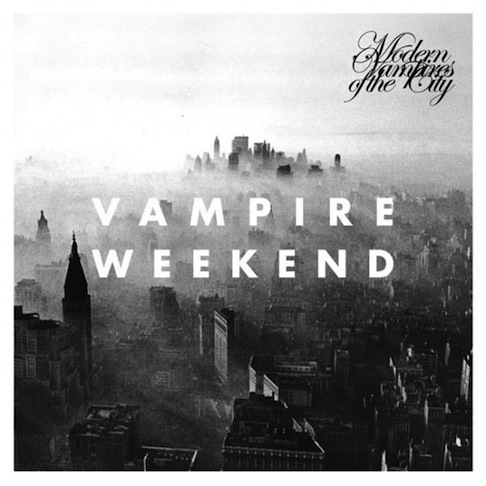 Marah's pick is Vampire Weekend's Modern Vampires of the City, the latest record from the New York-based indie rock band that she says is just as much fun coming from your speakers as it is live. Embed and Share Summer Rock Recommendations from The AV Club: Mikal Cronin's MCII and Vampire Weekend's "Modern Vampires of the City"
Nick Krill was stuck in a musical rut. He'd been listening to the same records for years, and was happy doing it. But while he was on tour, he heard something that nudged him to branch out again. That song was "Pueblo Nuevo" by The Buena Vista Social Club – a song that got him thinking about rhythm and composition in totally new ways. The Spinto Band's latest record, Cool Cocoon, was released earlier this year. Here's something terrifying about the internet: once something's out there, it's out there. Sure, your Facebook and Twitter posts have a handy delete button next to them, but clicking on them is no guarantee that they'll go away forever. That's something Dan Kennedy's painfully aware of. As a writer, host of The Moth storytelling podcast, and an acerbically brilliant Twitter user, he gets more mileage than most of us do from taking his most personal moments and making them public. But Kennedy's found that this kind of sharing can have its downsides – hence his first novel, American Spirit, which just came out today. The book has a few anecdotes inspired by Kennedy's real life. American Spirit follows Matthew, a fired media executive whose life is falling apart; in fact, things are so bad, he finds himself divorced and living in his car. But in spite of the plot's direness, American Spirit is strangely hilarious and life affirming. 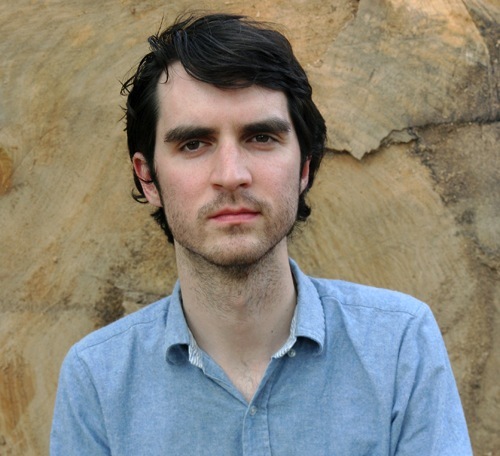 Dan Kennedy sits down with us to discuss how he inadvertently started working on the book long before he sat down to knock out a first draft, the responsibilities that writing non-fiction brings, and why living each day as if it was your last is actually a really terrible idea. American Spirit was just released today. You can hear Kennedy as the host of The Moth Podcast. Ever feel nostalgia for a time or place that you never even experienced firsthand? 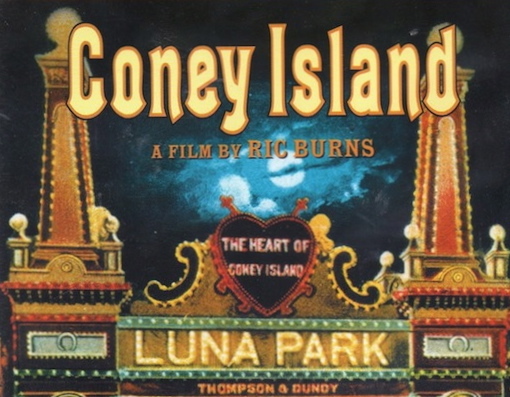 That's what Jesse felt after watching Ric Burns' documentary Coney Island, a beautiful portrait of America caught somewhere between its past and its future.